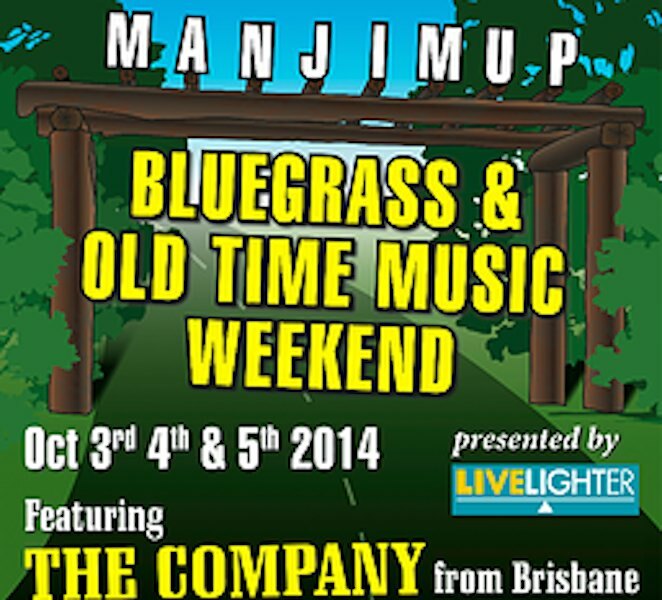 Friday September 30th to Sunday October 2nd 2016 see the Manjimup and Old Time Music Weekend return to Manjimup. This weekend features the Davidson Brothers one of Australia’s most accomplished bluegrass groups, old-time music duo Ash and Andy performing both traditional and original repertoire. The weekend also features Jeremy Marcotte another old-time musician bringing different banjo styles from around the North Carolina region. There are a range of workshops including learning how to jam from Wernick Method instructor Greg McGrath and his trusty sidekick Ed Low. The festival will also feature a classic car display and a local market in the centre of town on the 1st October. Here is another live-in music camp to be held in Manjimup over the weekend July 15th-17th. This July, Pepperjacks will be your entertainers, tutors and fellow musos. 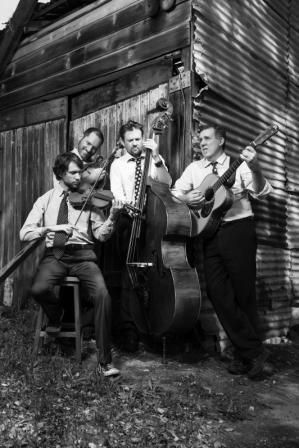 Pepperjacks play a mix of oldtimey, country/blues and ragtime through to swing. Harmony singing is one of the stand-out features of a Pepperjacks’ performance. If you are you passionate about making music and love spending time with other music enthusiasts why not Spend a Weekend with the Pepperjacks and immerse yourself in making music and developing your skills? The five musicians who make up Pepperjacks are all skilled instrumentalists and they are excited about sharing their musical knowledge and technical skills in the up-close and personal setting offered by the weekend. 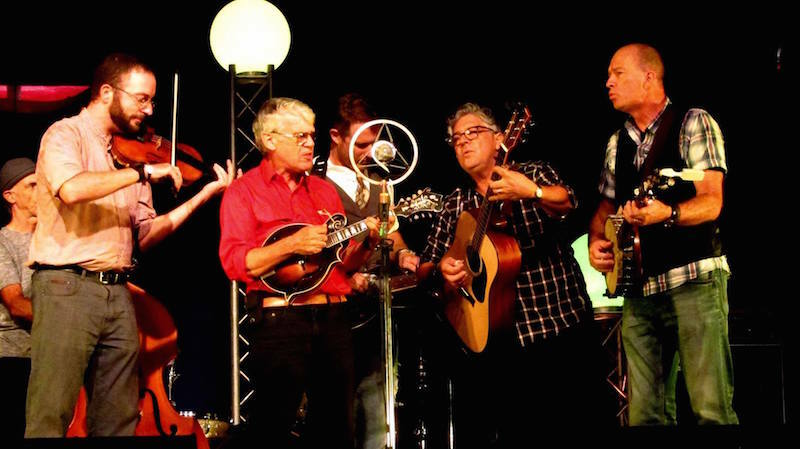 Band members include Rod Vervest, guitar, Lara Norman, fiddle, Craig Sinclair, slide guitar, Bob Lipinski, harmonica and Margaret Crossen, upright bass. 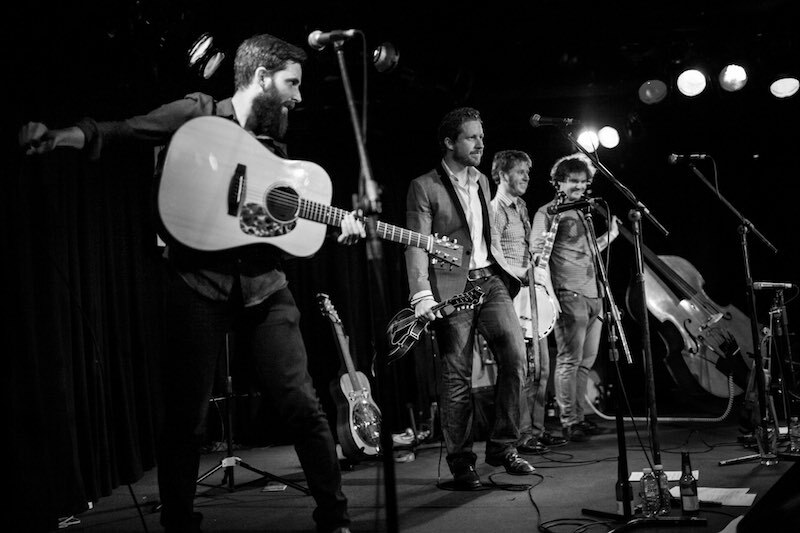 So if you’re a hands-on acoustic musician who wants to play – and play better – and develop your harmony singing skills – and be with people who share your passion for music – book yourself in for this Weekend with the Pepperjacks in Manjimup. From the Friday night concert at the Manjimup Repertory Theatre through to the Sunday Session in the Four Aces Bar, you’ll be immersed in music and music making. Places are limited as this is a residential camp with everyone staying at the Manjimup Hotel. Spend a Weekend with the Pepperjacks has been organised by the Warren Arts Council. 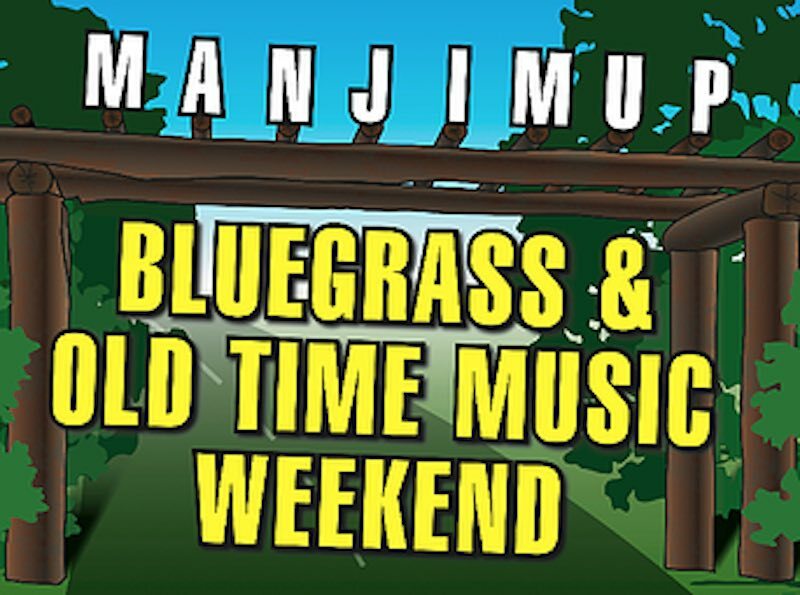 Go to www.manjimupbluegrass.com and at the drop down menu Manjimup Jamcamp you will find more details. Warren Arts Council First Roundhouse Concert for 2016. Warren Arts Council presents their first music concert of 2016 on Friday 15th January from 7.30 pm . Well known WA musicians Ian Simpson, Rod Vervest, Dave Clarke & Bob Thomson have been playing together in various lineups for about thirty years. They will present a programme of acoustic Americana roots music- blues, swing, ragtime, country and bluegrass. 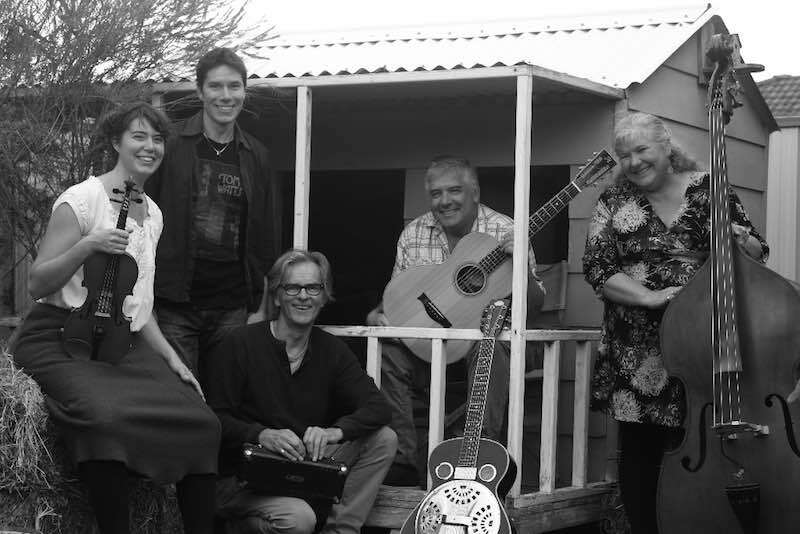 Starting way back with the Ragabillys and moving forward to combinations such as the Nullabor Mountain Boys, Clarkes Gray Vest and Jane Germain & Ian Simpson all the musicians have been kept working throughout the years. This public concert at the Roundhouse kicks off a weekend residential bluegrass jamcamp with these top WA musicians. Tickets at the door: $25 adults, $10 school aged children. Generously discounted pre-purchased tickets available at the Manjimup Visitors’ Centre, cash only. Out of towners can contact mrsmnixon@gmail.com for how to take advantage of the early bird discounted family and individual tickets. 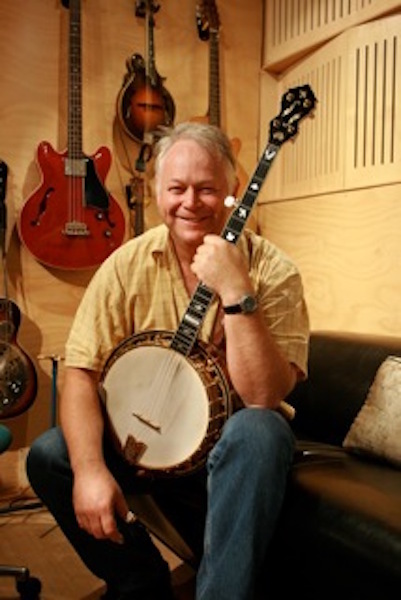 On banjo, vocals and guitar will be Ian Simpson who has a well deserved reputation as one of Australia’s premium banjo players having won several golden guitars. Ian has played with The Flying Emus, Slim Dusty, Anne Kirkpatrick, Bluegrass Parkway and other combinations. He has featured on many recordings include the ABC Records specials The Banjo and The Fiddle. On guitar is Rod Vervest. Rod has been carving out a name for himself as one of WA’s best acoustic guitarists since he first picked up a six string in the 70’s. His guitar work has be a feature with the Ragabillys, The Sultans, The Pepperjacks and Clarkes Gray Vest. Currently Rod is artistic director of the Fairbridge Folk Festival, Harbourside Festival and is the Perth Festival Program Manager for the Great Southern. Bob Thomson on bass is a true veteran of the scene. 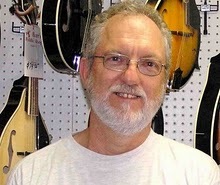 Bob has played upright and electric bass in countless lineups since the 1960s, in R&B, rock, jazz, blues, Latin, folk and Cajun bands. He was the bassist in McCool, the Doodaddies, the Black Velvet Band, Catfish, Tin Dog, Nullarbor Mountain Boys, and a multitude of other highly respected groups. Bob Thomson’s reputation and his passion for playing, make him a sought after local session player and accompanist. Dave Clarke plays mandolin, fiddle, harmonica – and he sings as well! Dave has been an active musician since the 60’s and his deep love and respect for music and his wry sense of humour has resulted in him being a very sought after band member. You may know Dave from festival appearances with Nullabor Mountain Boys, Bayou Brothers, Snakefoot, The Sultans & the Steve Tallis Trio, and Clarke’s Gray Vest.